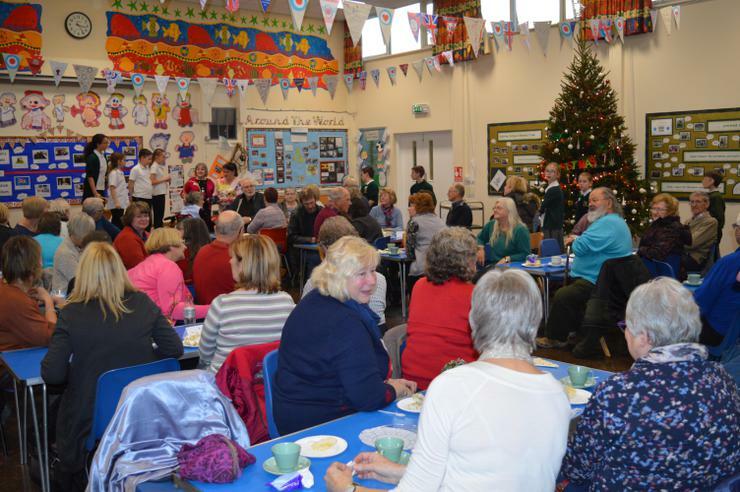 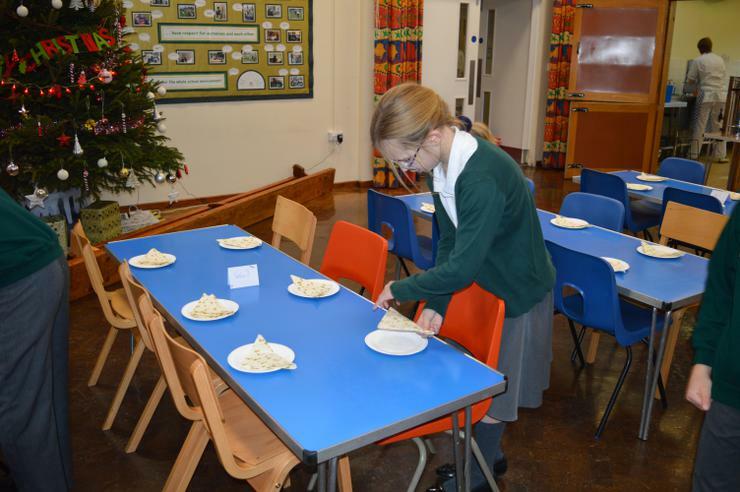 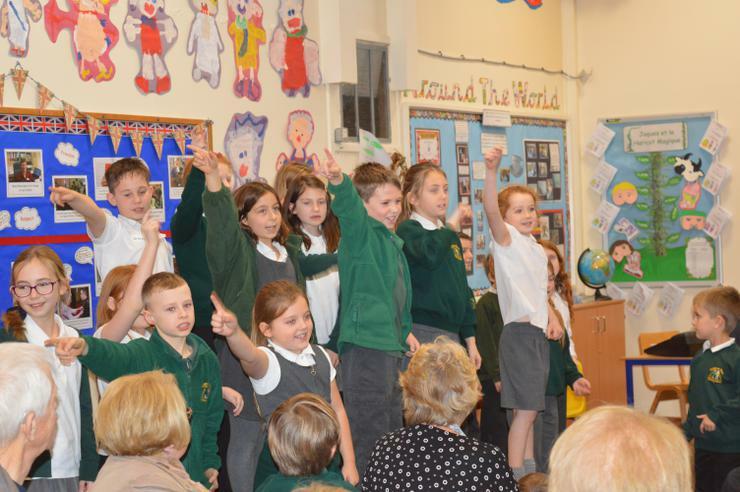 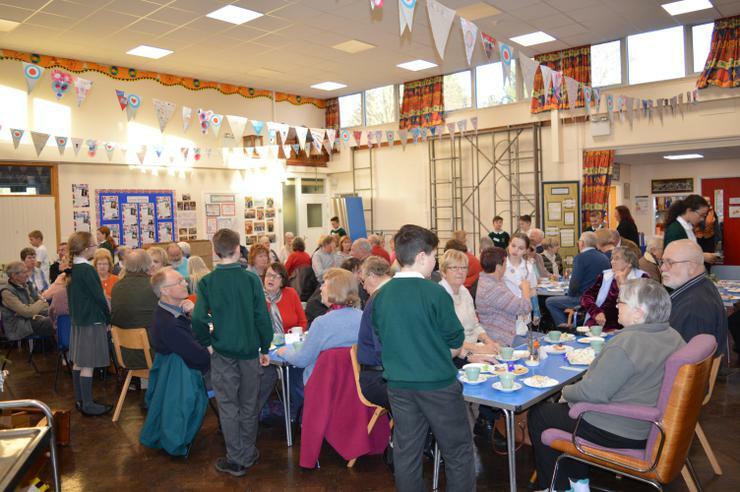 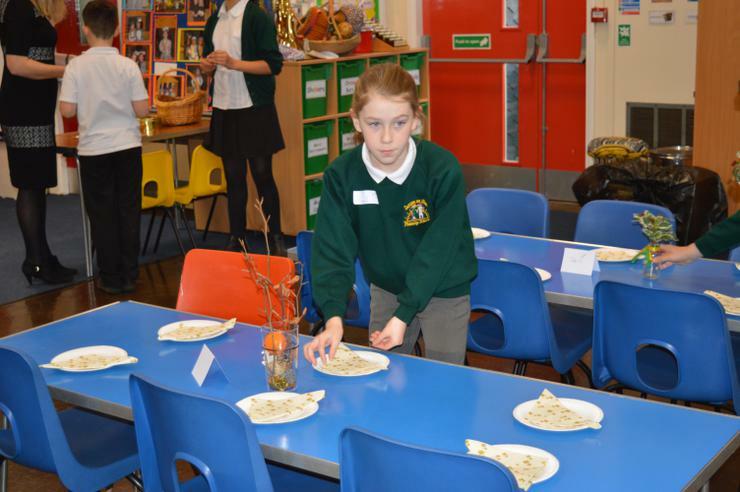 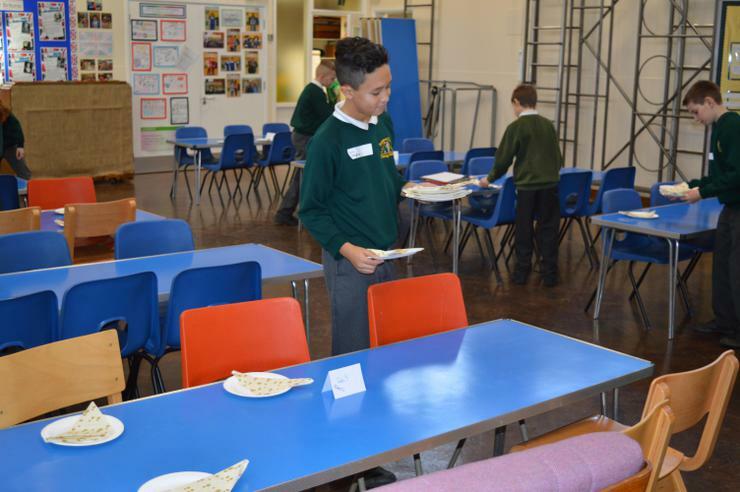 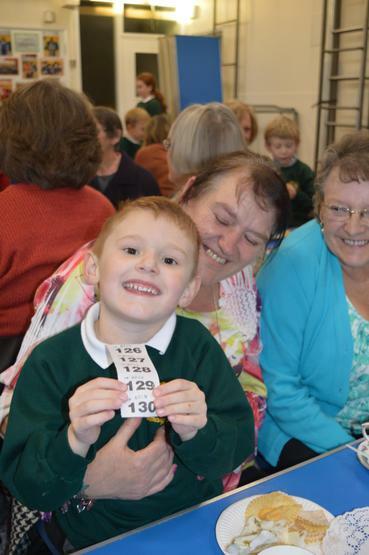 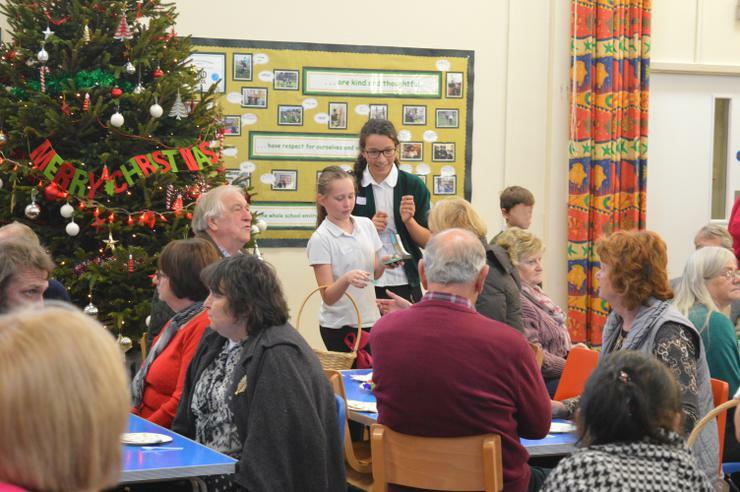 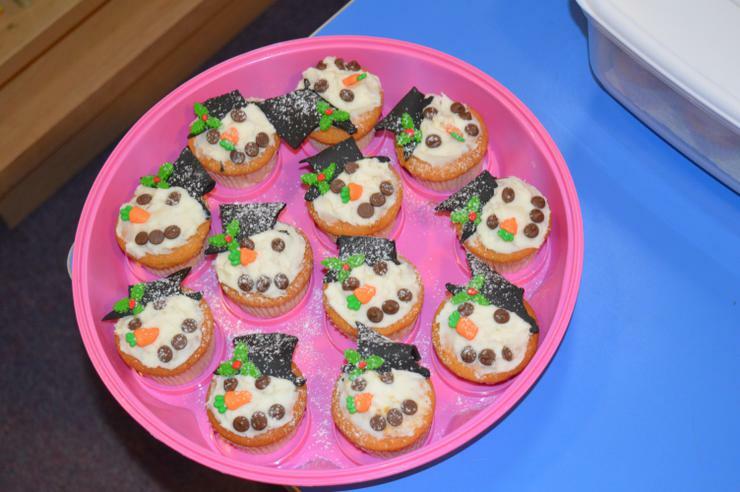 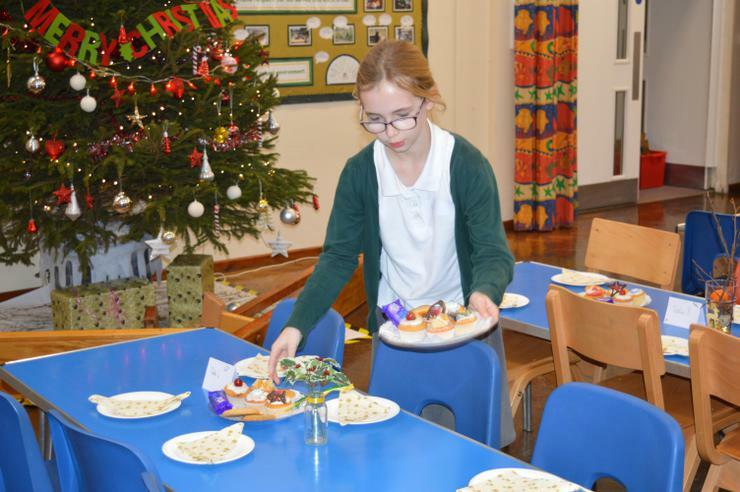 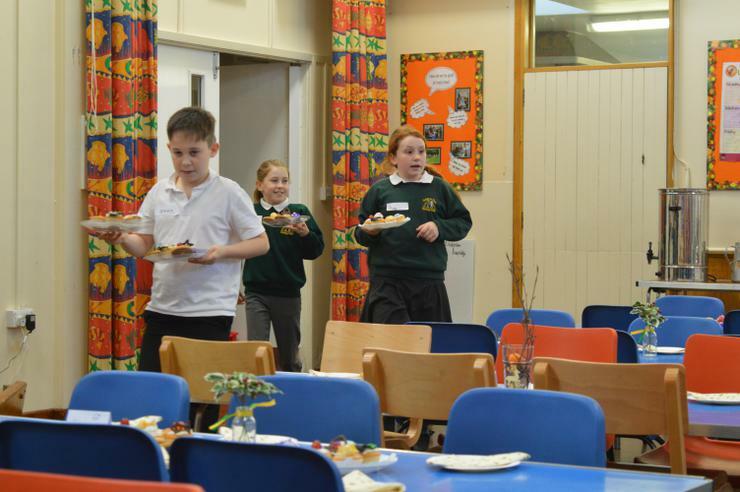 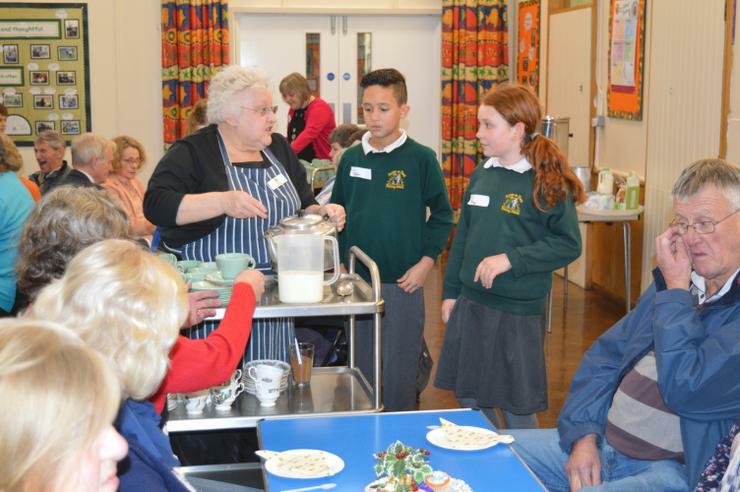 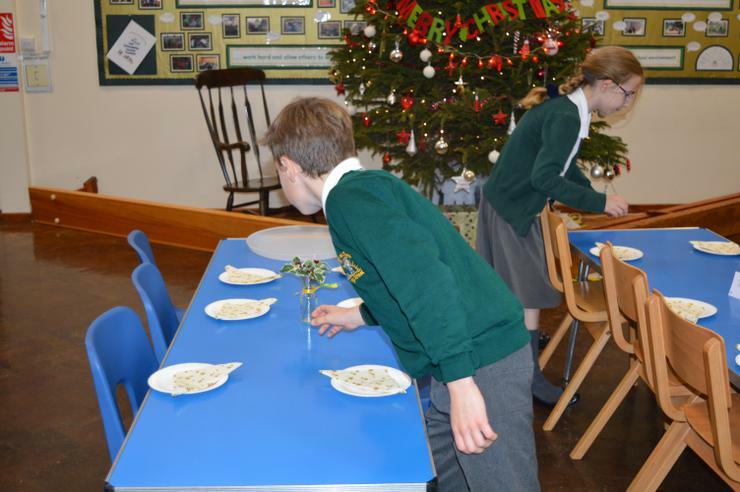 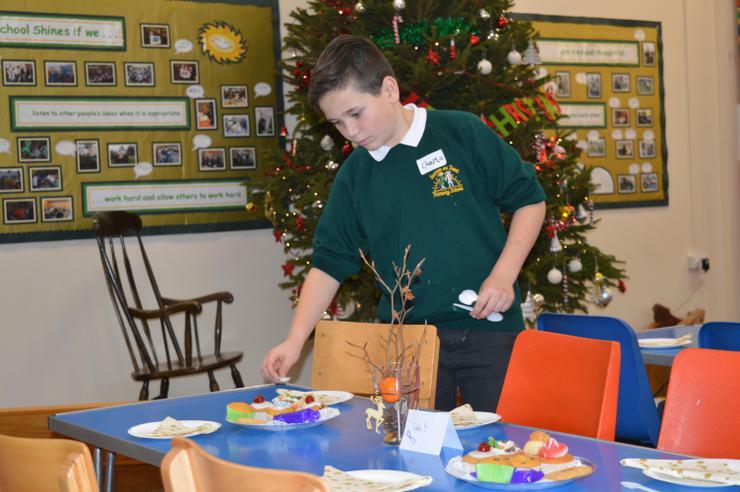 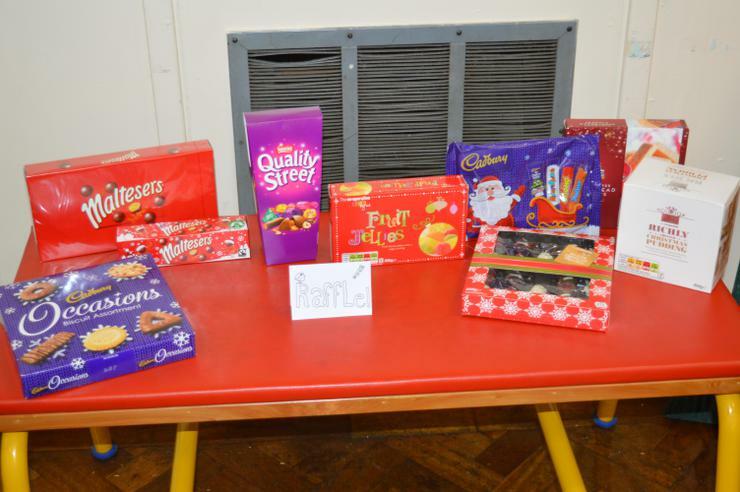 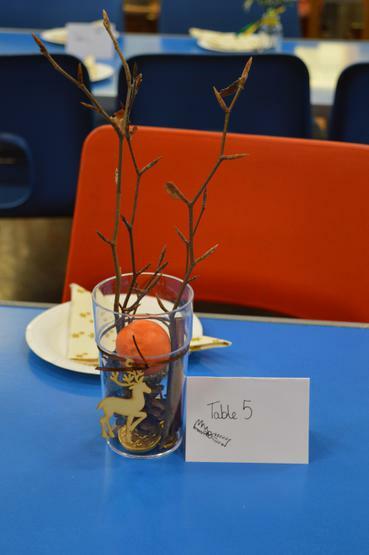 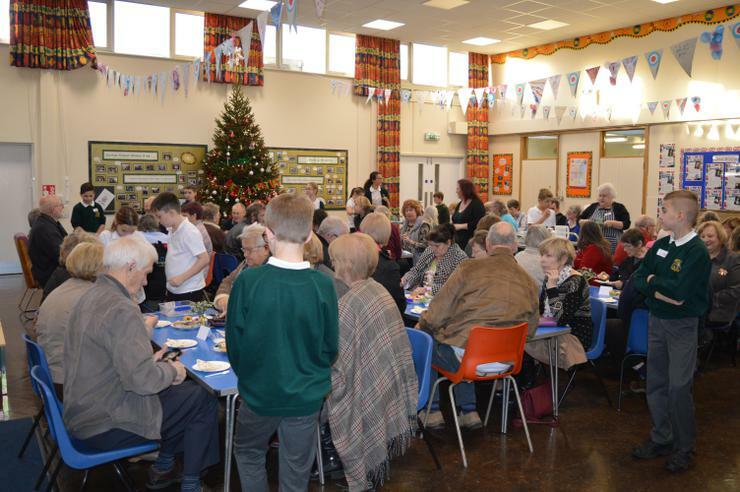 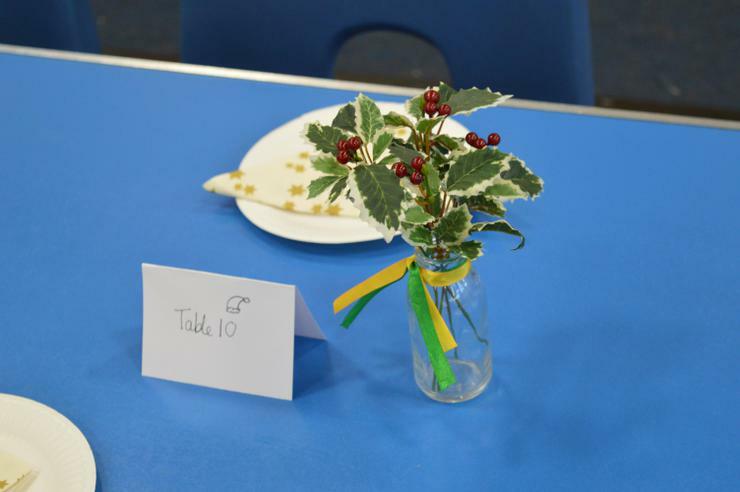 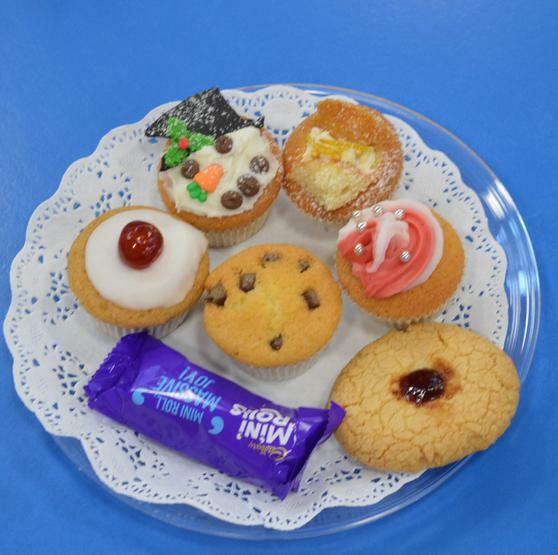 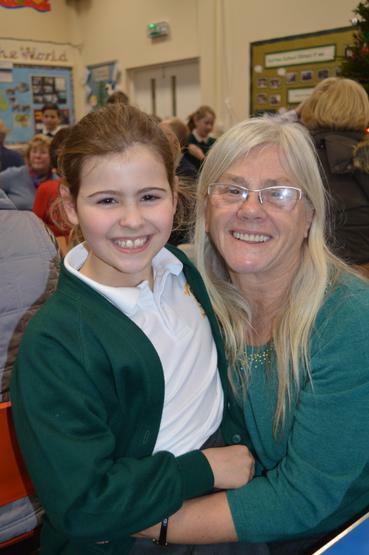 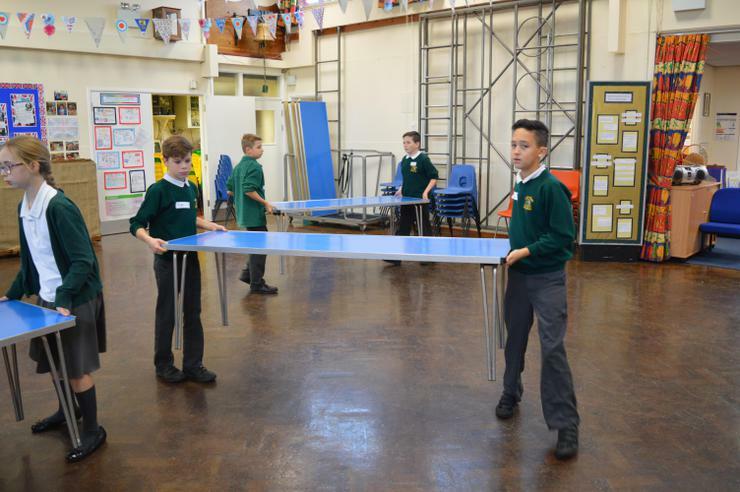 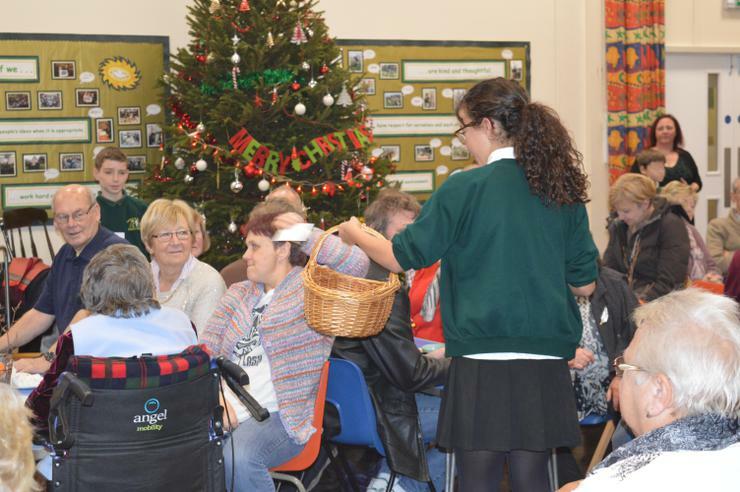 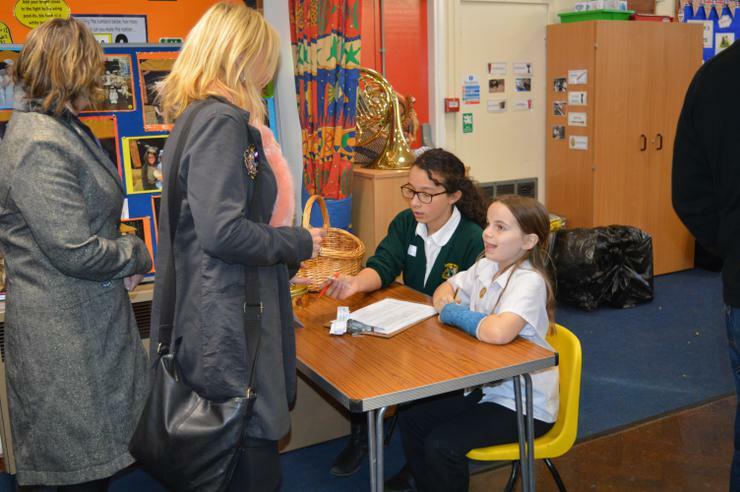 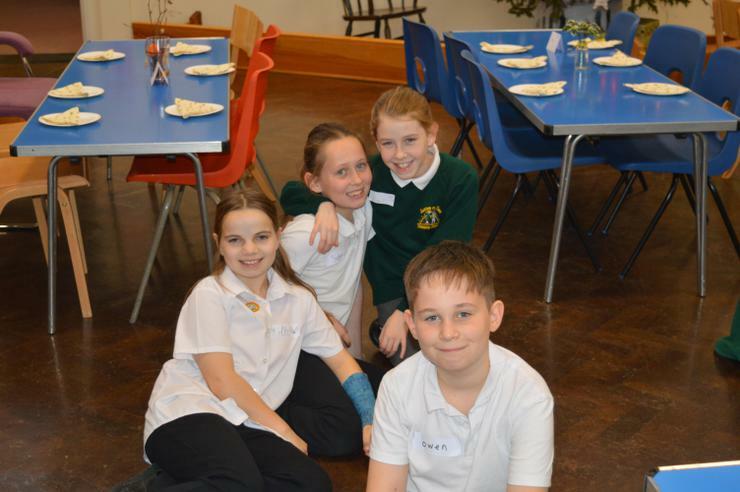 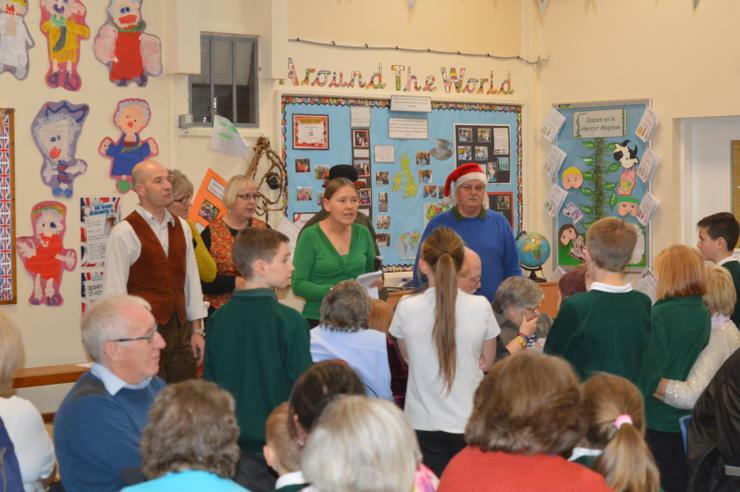 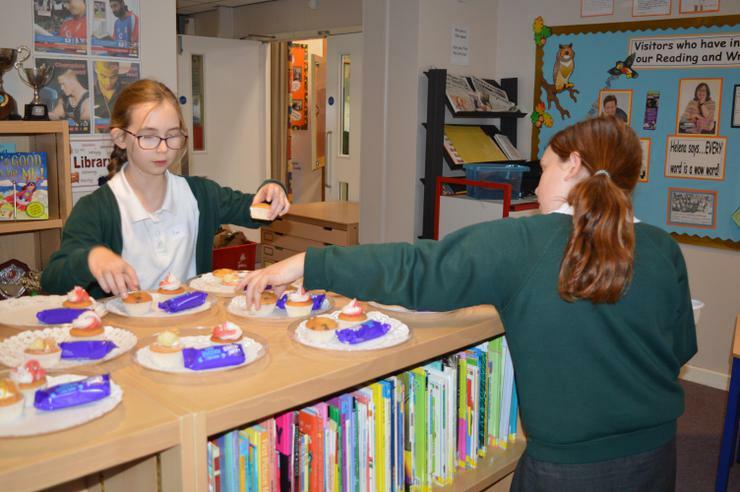 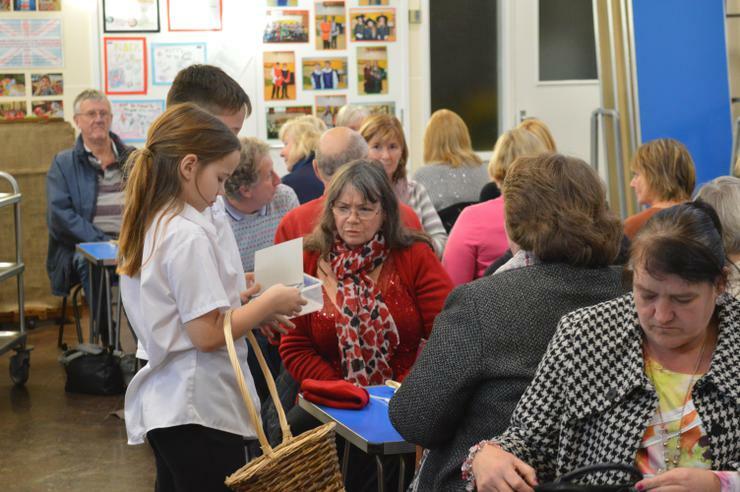 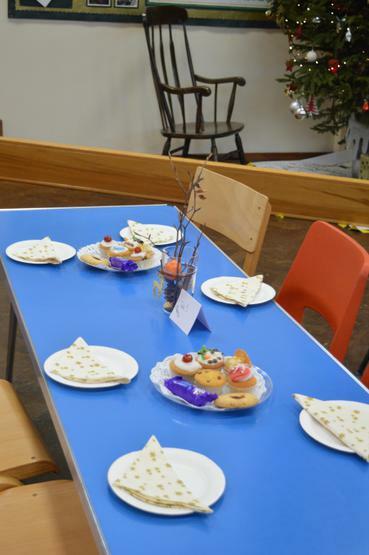 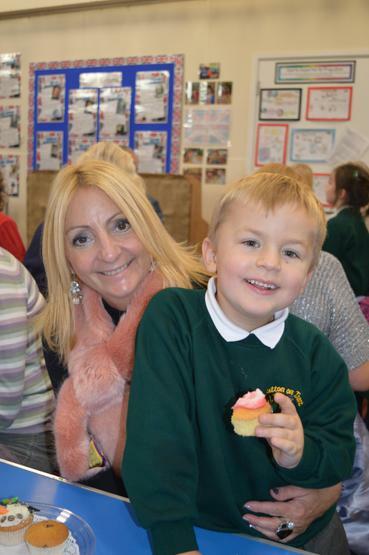 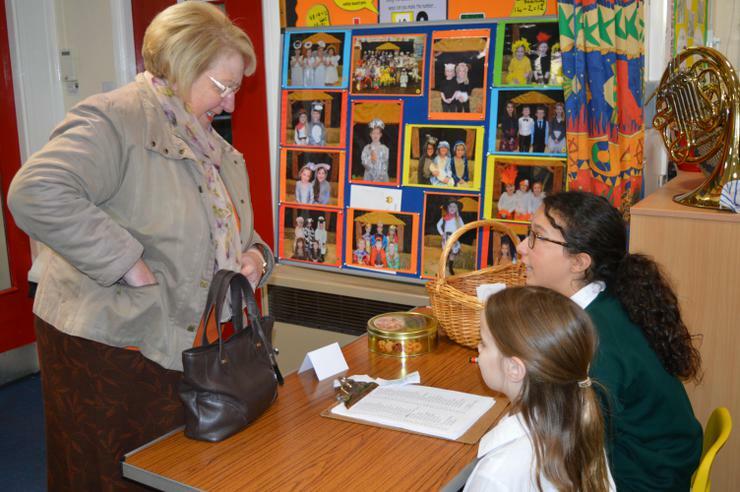 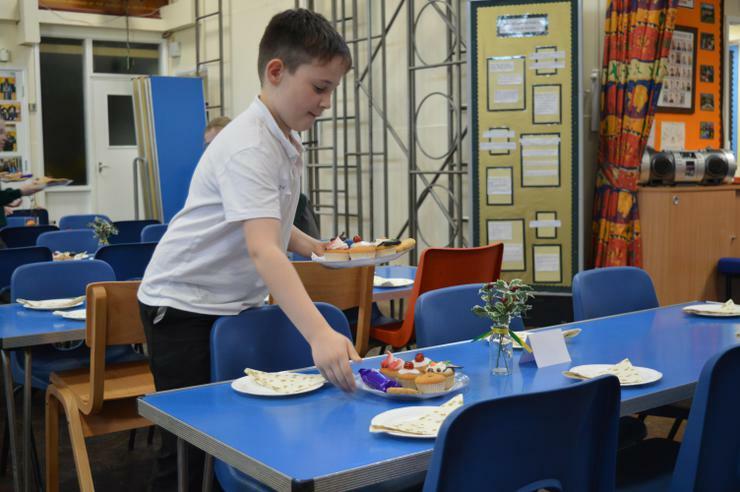 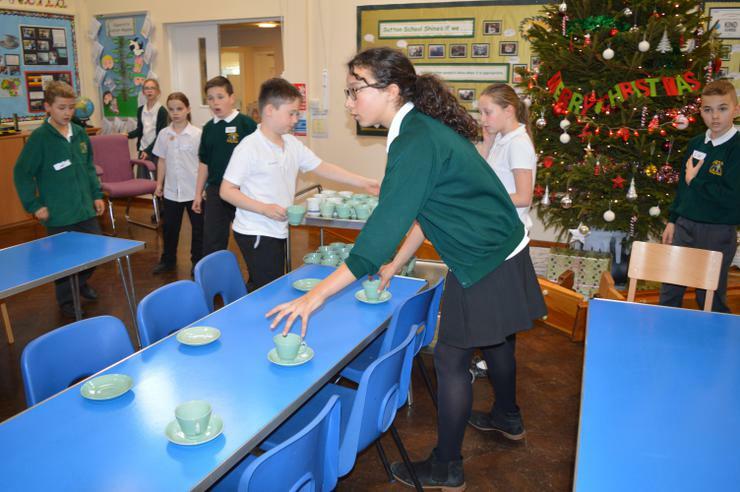 As a school we feel that is important to bring the community together, especially at Christmas time. 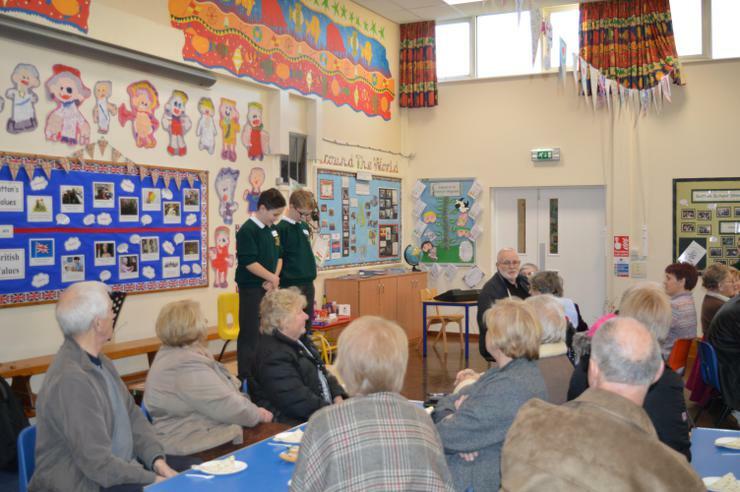 Grandparents Tea Party. 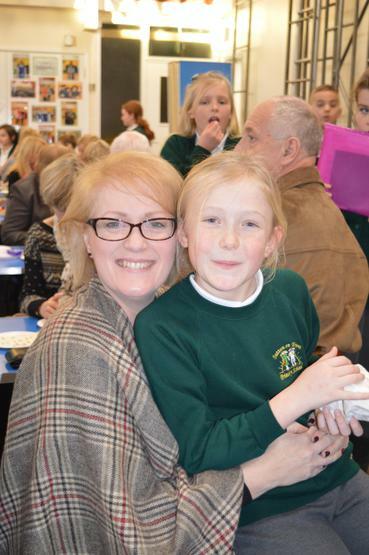 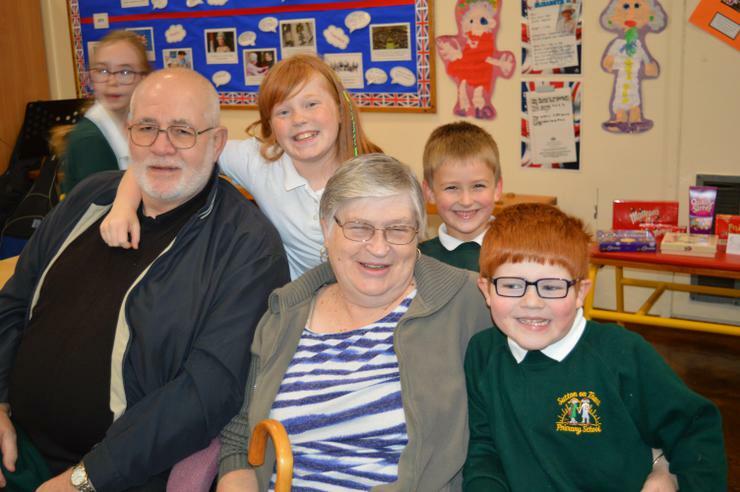 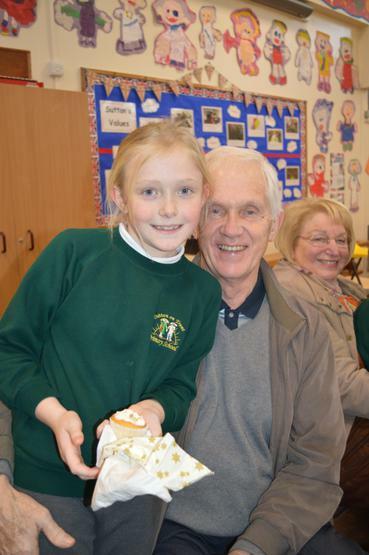 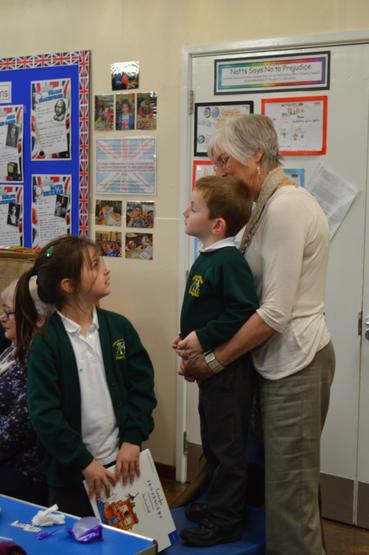 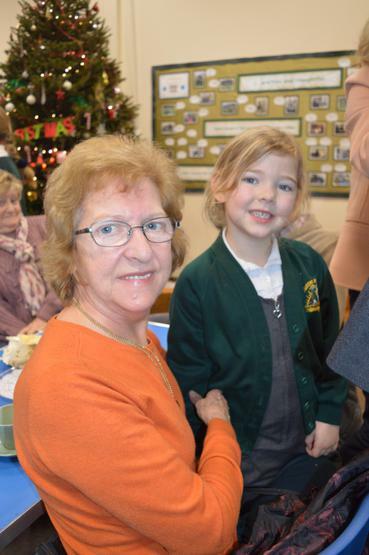 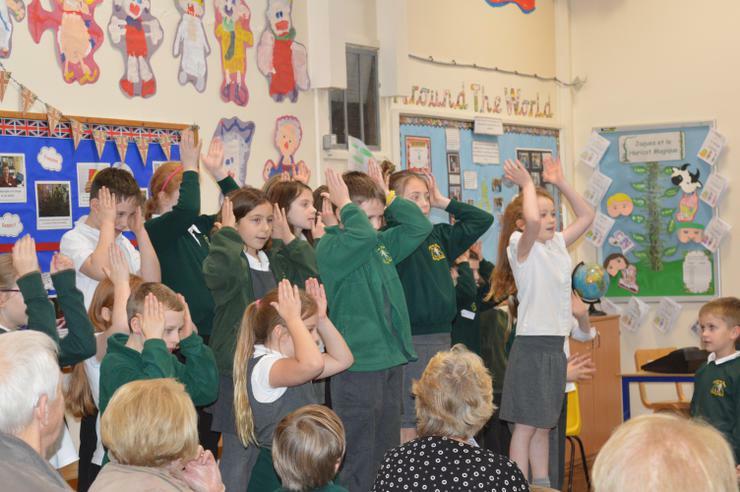 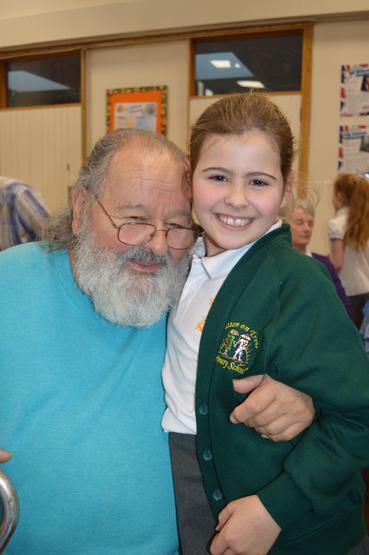 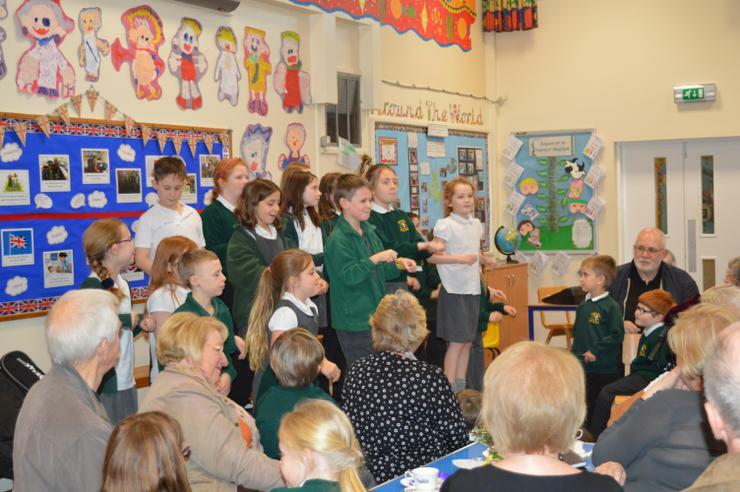 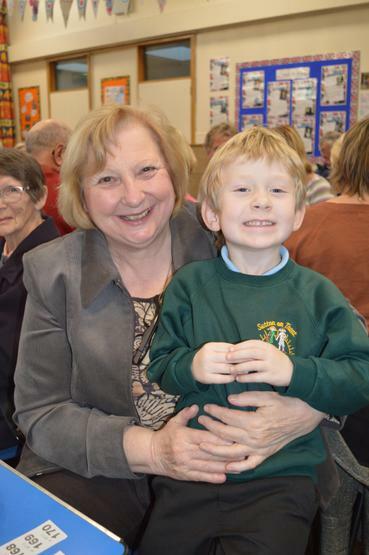 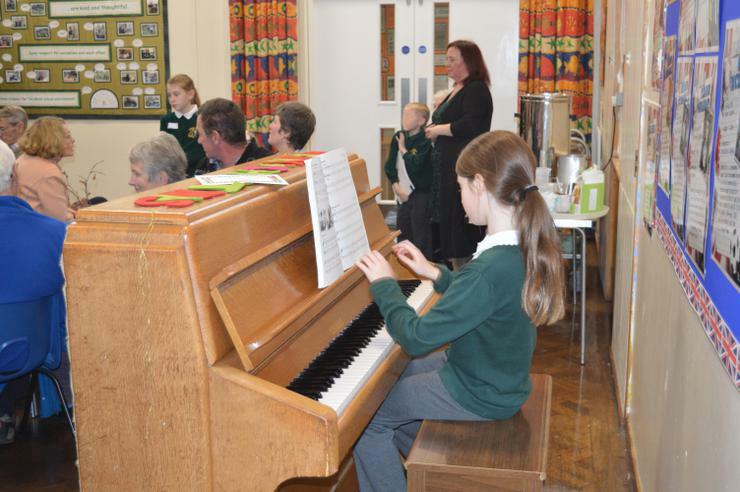 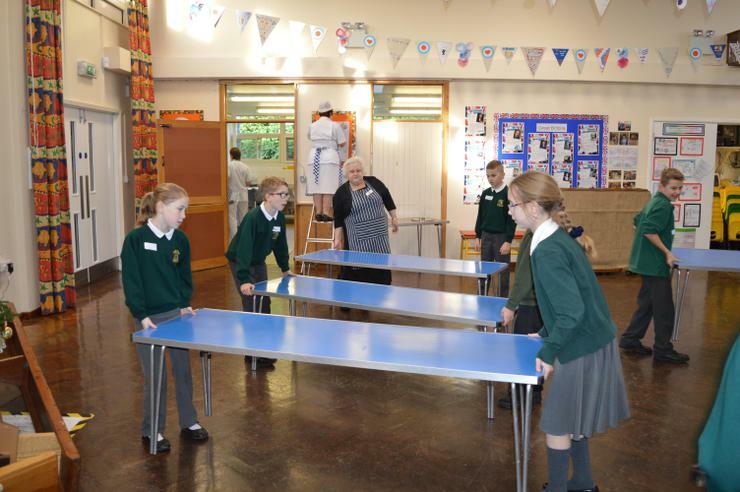 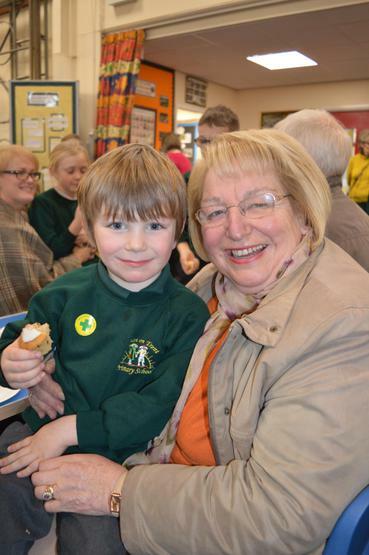 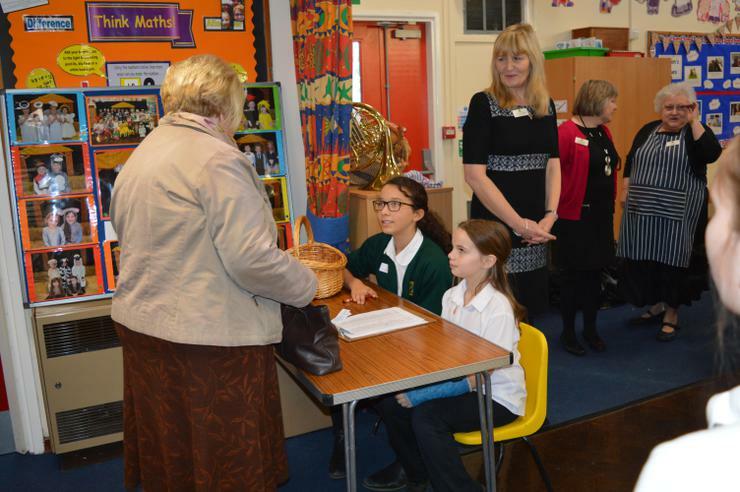 Grandparents of all the children in school are invited to attend an afternoon of refreshments and wonderful performances from the choir and the children with their musical instruments.